A few weeks ago I decided to take on a commission, just out of curiosity. 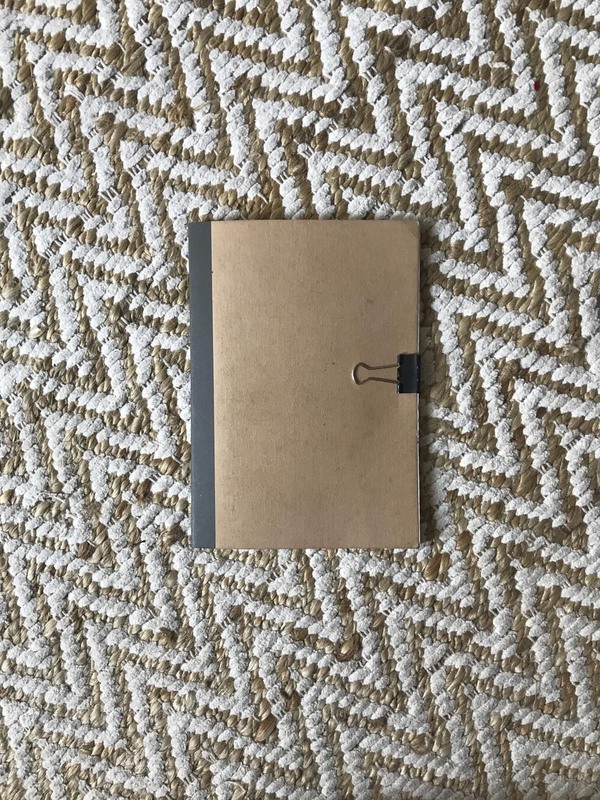 It was to create one of my journals, but for someone else, a complete stranger. In a way it was like I was this woman’s surrogate chronicler: incubate my stories for the duration of a few weeks and ultimately give them away, or in my case sell it. And she, she was my unknown confidant. In a strange way I felt like I was getting to know her, but I know as much about her today than I did before I started. It’ll be hard to part with this notebook, just because it holds so much and I was so invested in it. Ah well. It’ll be weird to let it go. I hope it’s cherished. I love this idea so much!!! I want to try this with students!